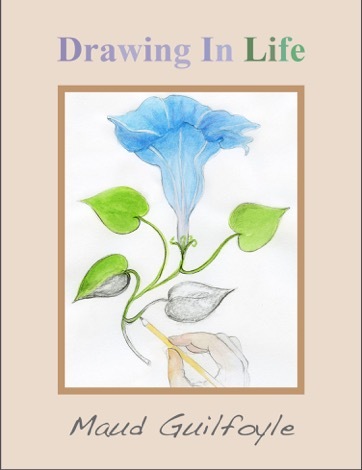 Drawing in Life is part of a collection of images and thoughts I have gathered as an artist and teacher. While drawing, I achieve an elusive state of mindfulness and connection unavailable to me by other means in a busy life. With desire, commitment and time, everyone can draw. The practice of drawing will enrich your life whatever your area of interest. Artists, teachers, scientists, and caregivers are just a few examples that find drawing a valuable way of thinking and communicating creatively. Viewing drawings can trigger vivid memories and emotions by linking these experiences with all of our senses. I invite you to begin a daily practice of drawing and journaling whether you are a beginner or a master. The examples and exercises included here will guide you on your path.